Learn to Sew: This Sewing School is for you! 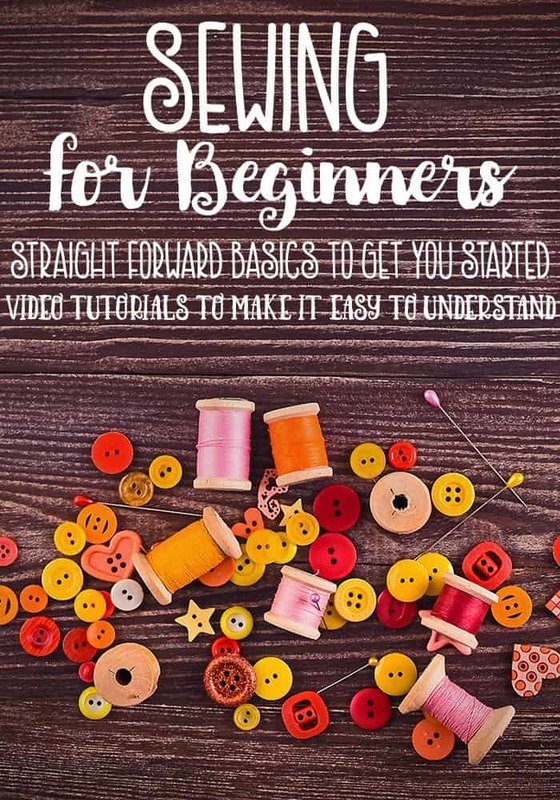 You can learn to sew with these easy to follow videos and articles. 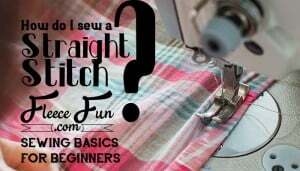 Perfect for beginners and those who want to brush up their sewing skills, Here is your sewing school that has several tutorials and techniques to help you with your sewing journey. 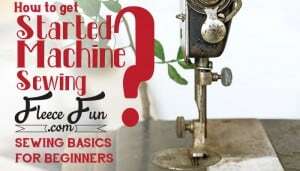 Whether you’re just getting started with sewing or your machine’s gathered a little dust and you’re looking to “dust off” your skills – here you’ll find useful tutorials that will help you learn to sew. I like to take a no nonsense approach to teaching – meaning I want to teach practical and useful ways to sew. That way you can get stared immediately with your projects. Learn to sew with me and get started on using a skill that you will have for life! What are the parts to a sewing Machine? I walk you through all the parts and their function on a machine. This video makes it easy to understand! Get the tutorial here. 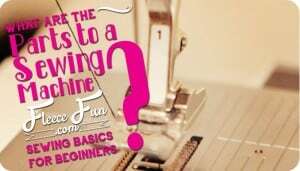 How to get started sewing on a machine? I show you the basic ( and most important) stitch of them all. And how to use it. Get the tutorial here. How to Make a Rolled or Baby Hem? 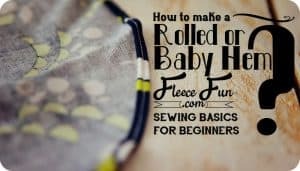 Learn two methods for sewing a rolled or baby hem in your projects. 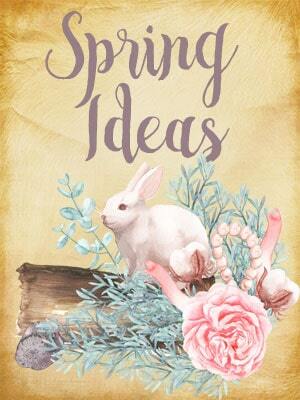 Get the written and video tutorial here. What exactly is a basting stitch and what is it for? Find out here. 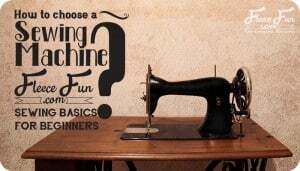 How to choose a sewing machine. Get schooled on what are the traits and abilities of a good machine? Find out here. 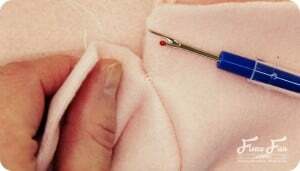 It doesn’t matter how long you’ve been sewing, you need to always have a seam ripper at the ready. Learn how to properly unpick a stitch. Get the 411 here. 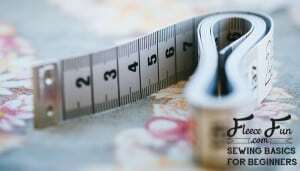 What are the must have sewing tools? 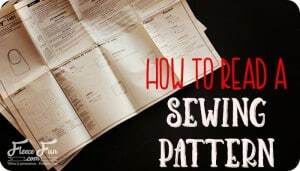 Here’s a lesson of the must haves that every sewist needs in her kit. Get the list and the reasons why here. What is the Anatomy of Fabric? 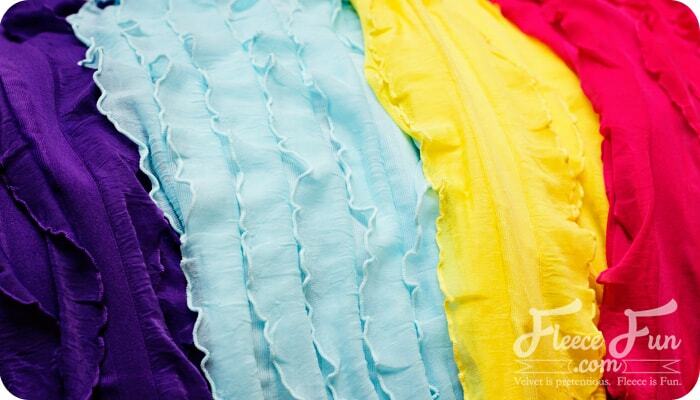 Did you know that there are parts to fabric? Learn what they are and why it matters here. Learn the differences (and similarities) between the two pattern types. You just opened a sewing pattern and a bunch of papers fell out. 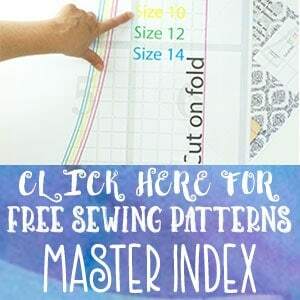 Learn what is what and how to get started reading your pattern. Get that article here. 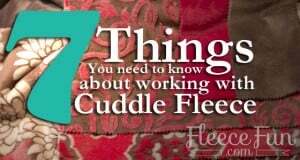 There are several different types of fleece. Learn a few of them and how they differ. 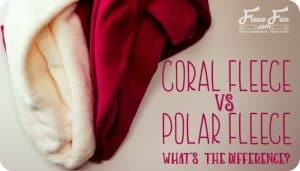 Coral Fleece vs. Polar Fleece – What is the difference? 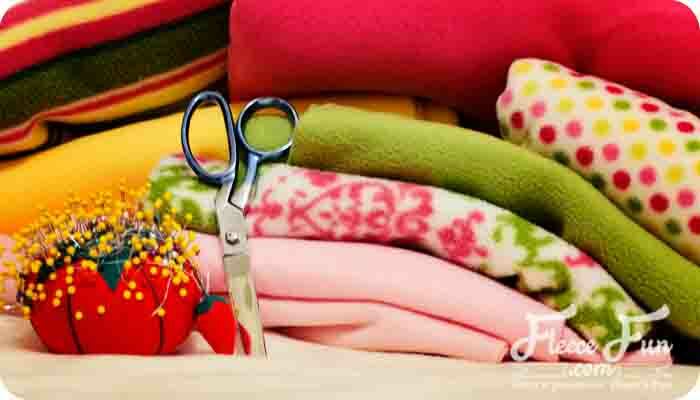 Learn the proper care and sewing of coral fleece vs polar fleece. Learn about it here. 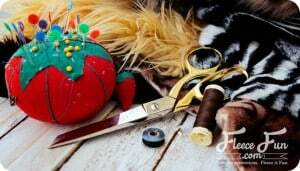 Sewing with fur can be tricky – learn the basics. 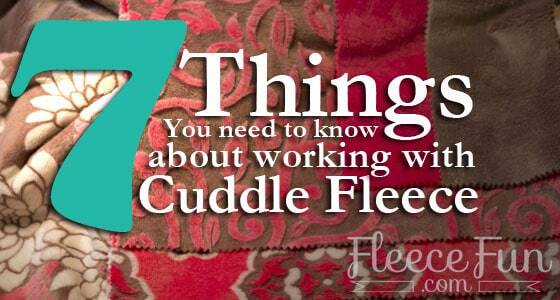 7 tips for sewing sewing on cuddle (Minkee) fabric. So soft and so tricky. 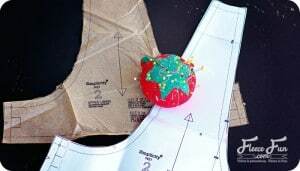 Learn the tips to make it easier to sew on. The easy trick to save on this expensive fabric. hi – any advice on scaling down a pattern from size 5 to 3T? specifically, i’m going to make the princess poppy costume. Thanks!! Hi Jenn, I’ve gotten so many requests for that size that I just added it to the page!